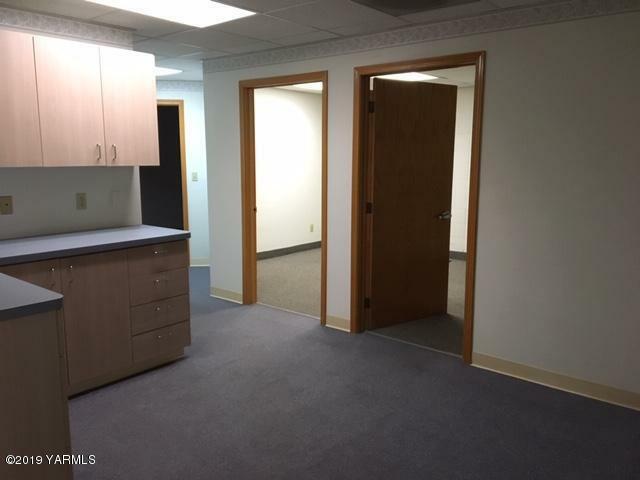 Professional office suite for lease. 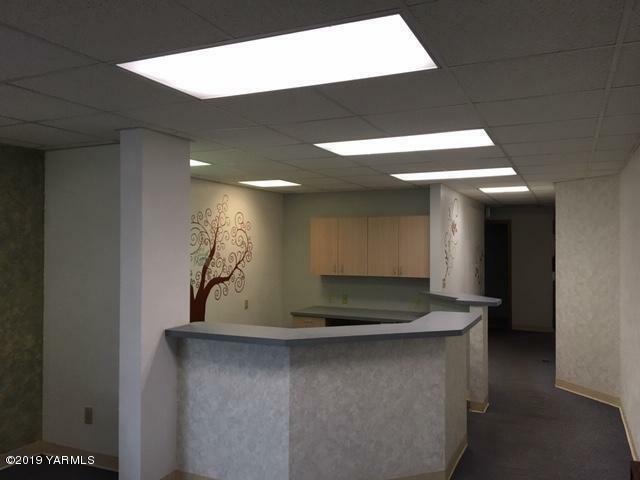 Medical or professional space with nice sized reception area and a couple office spaces. 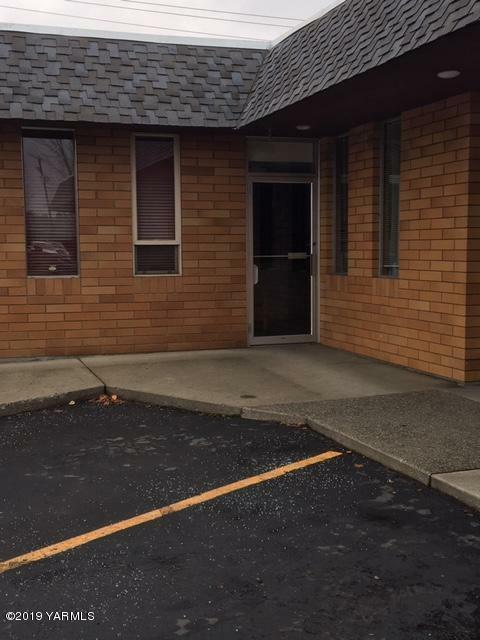 Near medical medical services. 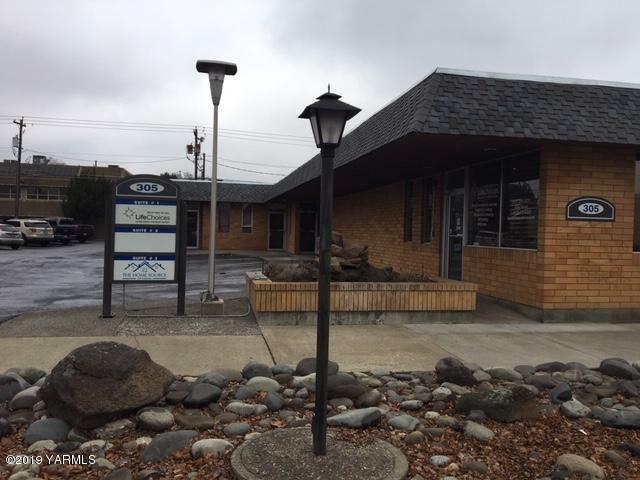 Listing provided courtesy of Lars Hanson of Home Source Of Yakima.